I hope you have all had wonderful holidays. Teachers will be thinking about going back to work, planning a few lessons, probably. 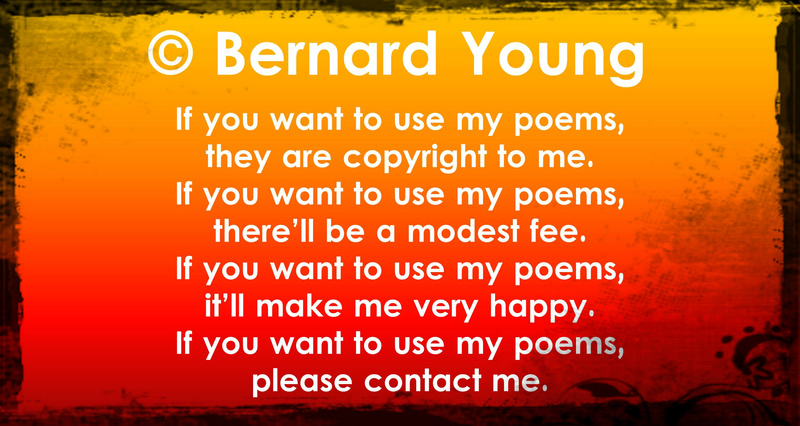 I hope you will be thinking about some poetry orientated lessons for National Poetry Day, which is coming up on Thursday 4th October. 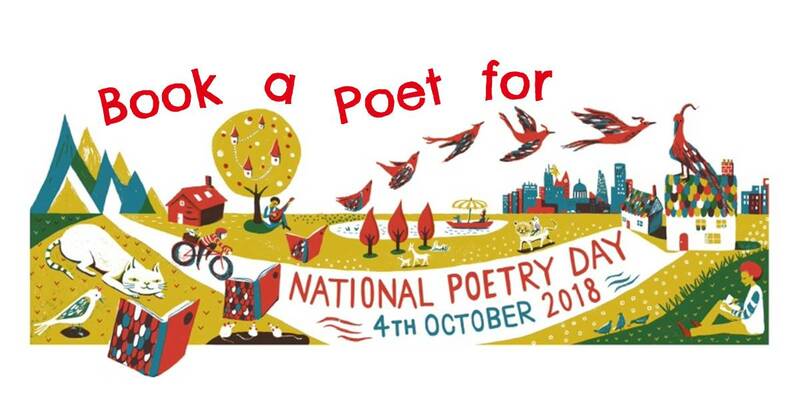 If you need a little help, there are some FREE LESSON PLANS and other resources for National Poetry Day on the NPD website. 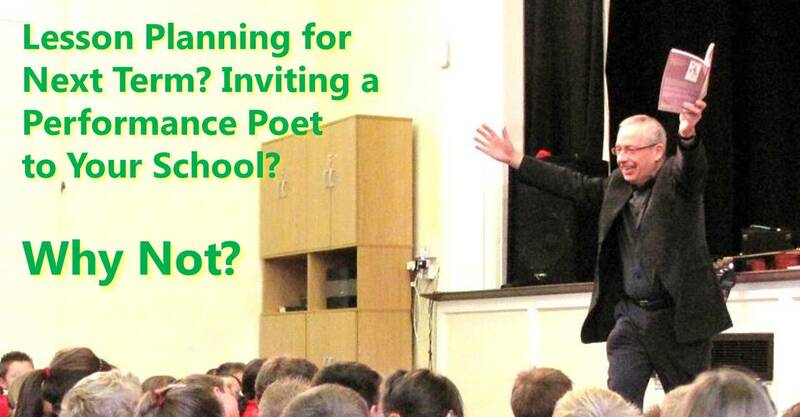 I still have some availability that week, if you want me to come to your school to perform and run workshops, but contact me soon to avoid disappointment. This is a poem of mine that I have recently written on this theme, which might be suitable for KS2 and above to read and discuss. among the cobwebs in memory’s forgotten cupboard. to see them being used again. 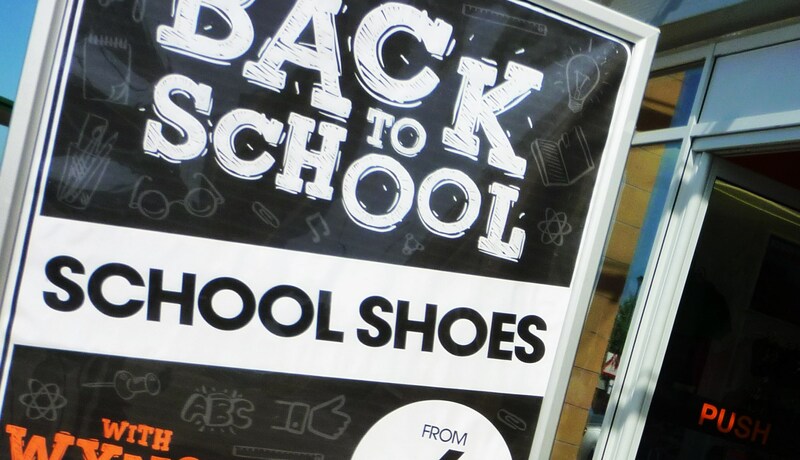 Back to School? Don’t be Late!